The book journey has many exciting moments. 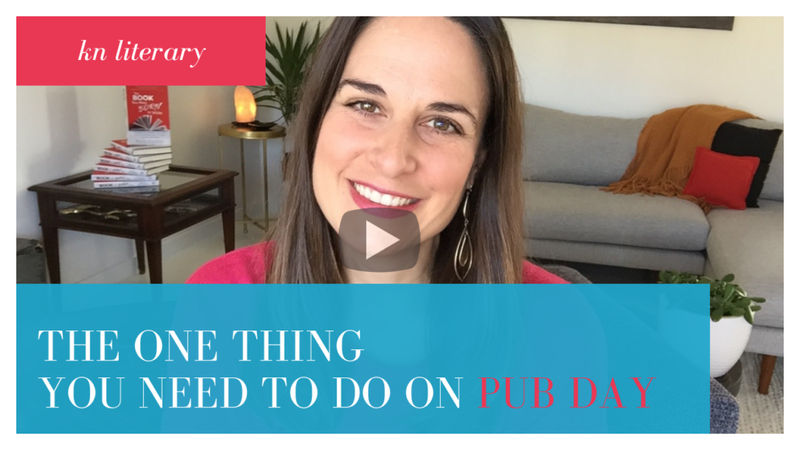 Surprisingly, “pub day” is rarely one of them! 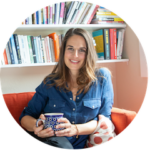 It may sound counterintuitive, but by the time your book publishes most of the heavy lifting is behind you. 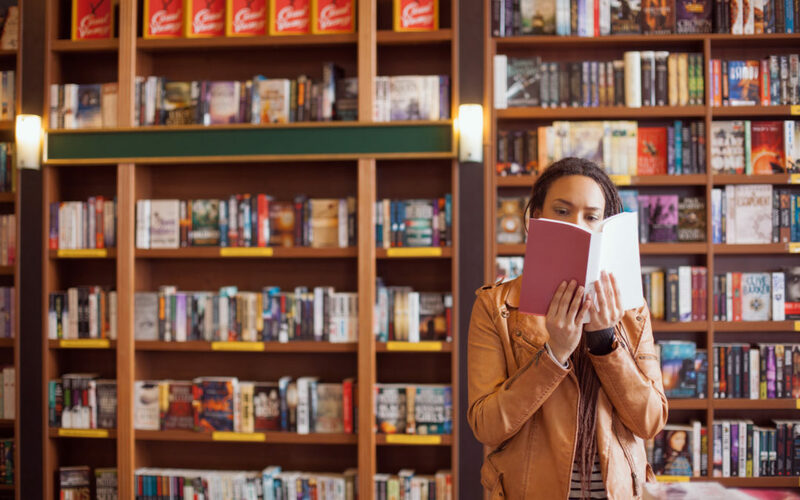 Unless you’ve scheduled a bookstore event or a book launch party, pub day is more of a whimper than a bang. But you know what? That doesn’t mean it’s not an important day. In fact, there is one thing you absolutely MUST do the day your book officially goes on sale. It can only happen once your book is available for order (rather than pre-order) on Amazon, BN.com and other online retailers.